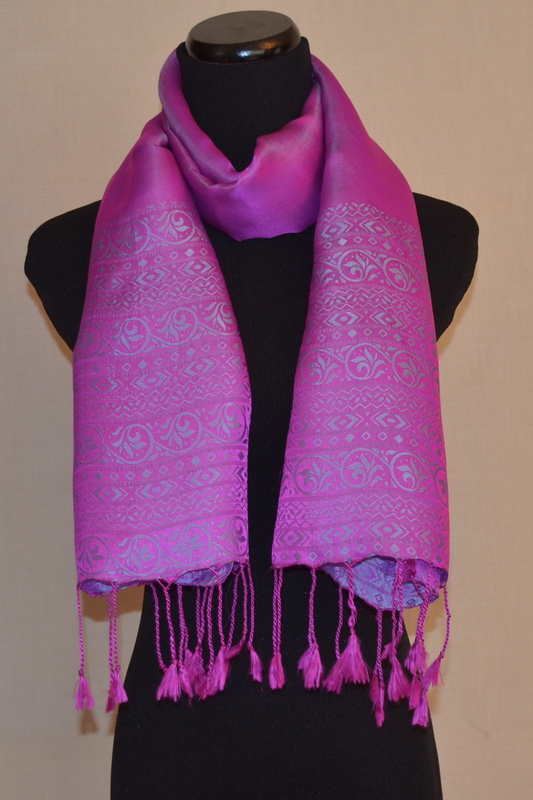 This beautiful violet silk satin scarf is more than an accessory. 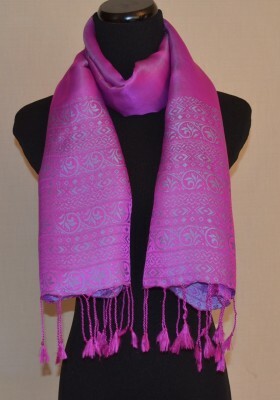 Wear it with solid colors and you will have an eye catching and elegant ensemble. 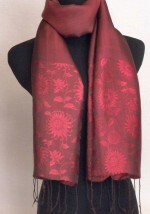 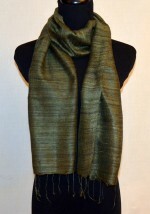 Thicker and smoother than plain silk, this magnificent scarf will make an important addition to your wardrobe.